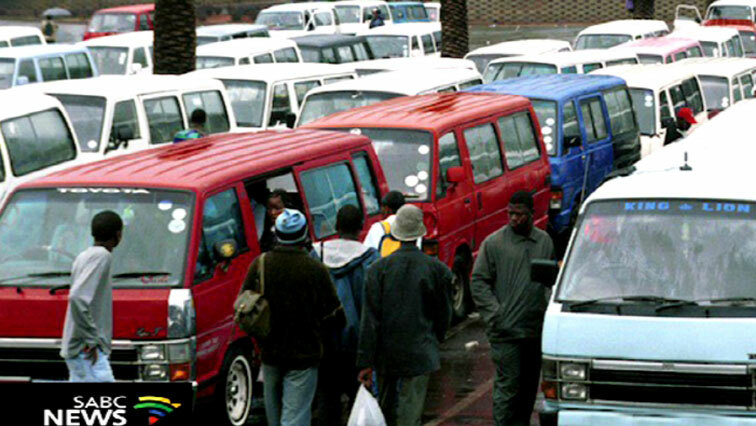 N Cape EFF allegedly fails to pay some taxi drivers - SABC News - Breaking news, special reports, world, business, sport coverage of all South African current events. Africa's news leader. The EFF owes the drivers more than R20 000 after they took EFF members to Kuruman to listen to party leader Julius Malema. The EFF in the Northern Cape has allegedly failed to pay some taxi drivers who transported supporters to the party’s provincial manifesto launch last month. The party, which has allegedly been giving the drivers the runaround, owes the drivers more than R20 000 after they took EFF members to Kuruman to listen to party leader Julius Malema. The angry drivers say working with the EFF was the worst business decision they had made. EFF Provincial Secretary Shadrack Thlaole acknowledges that they owe the drivers, however, the party does not have money to pay them. This entry was posted on 14 Apr 2019,12:36PM at 12:36 PM and is filed under Politics, Homepage Latest Stories Slider. You can follow any responses to this entry through the RSS 2.0 feed. Both comments and pings are currently closed.